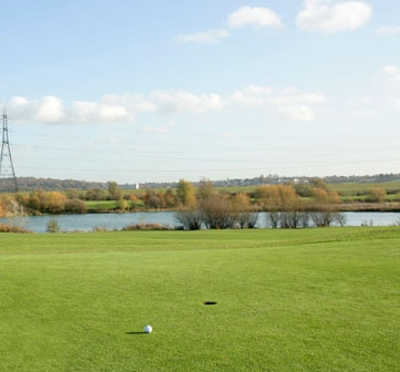 It is somewhat astonishing to consider that there are quite as many golf courses in Middlesex as there are, considering that most of the county is consumed by the enormous presence that is London. 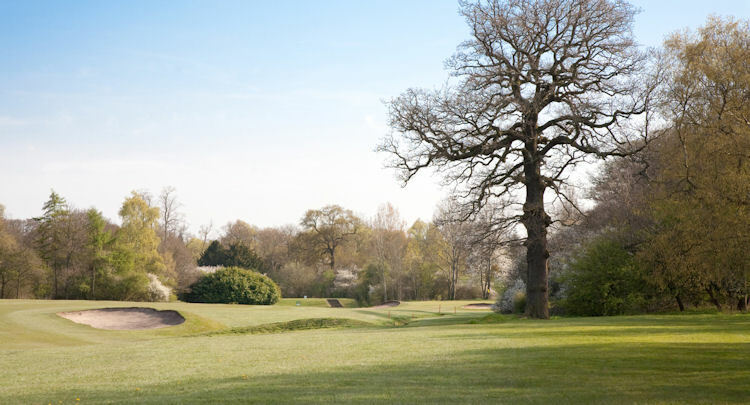 In fact, some people may tell you that the number of places to play is impossible to accurately calculate, such is the growing love for urban golf in London, whereby the green, countryside fairways are ditched in favour of grey, stone, inner city streets. 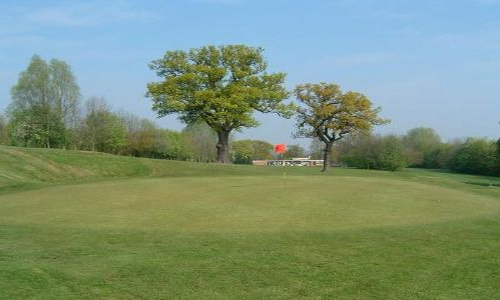 A rising golf phenomenon, its popularity has become such that there is now even an official urban golf championships, taking place in Soho starting from September 2004. 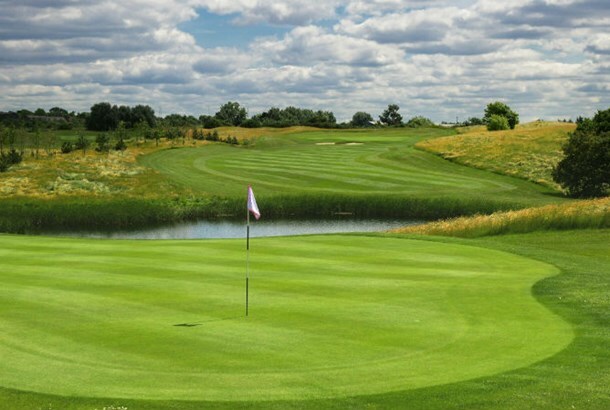 London is home to a fine number of municipal courses, as you may well expect. 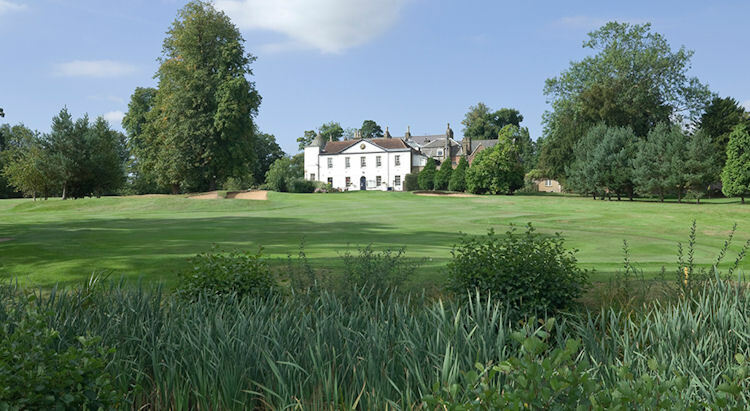 What may be a little more startling is that it they are all, for the most part, exceptionally well maintained, belying their public pay-and-play status. 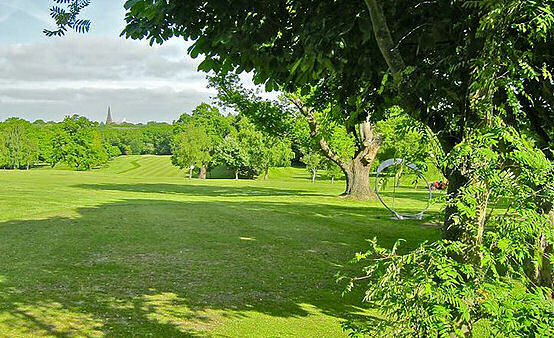 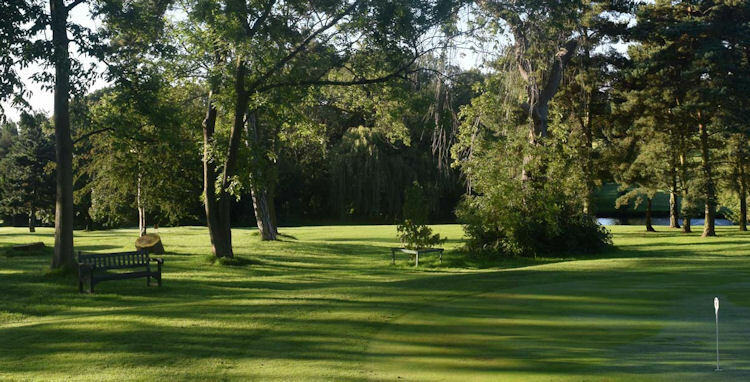 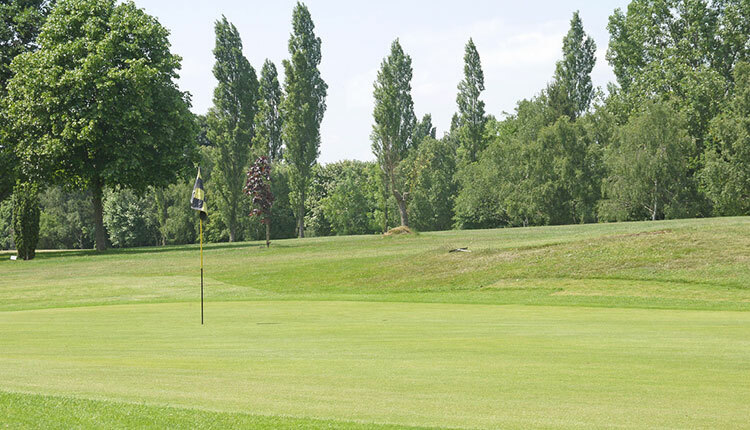 This way, those who cannot make their way out to the greens of the surrounding countryside, can enjoy fine golf, albeit in a city environment. 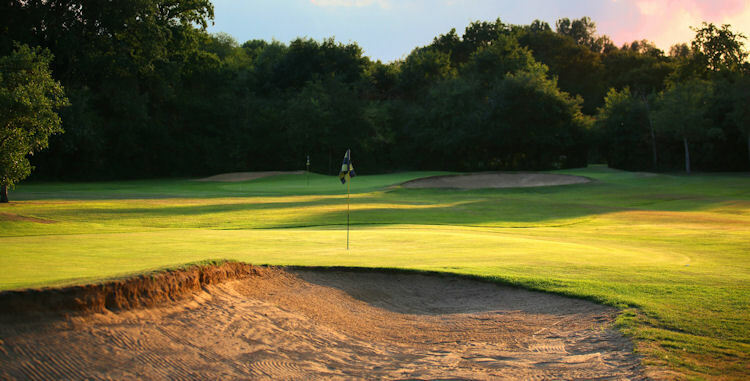 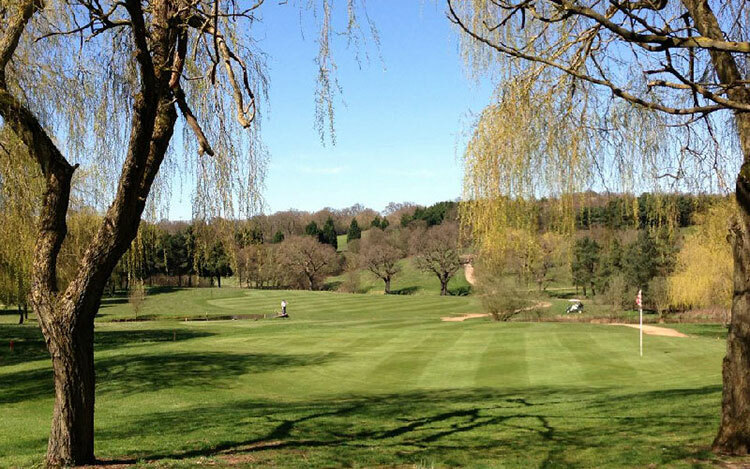 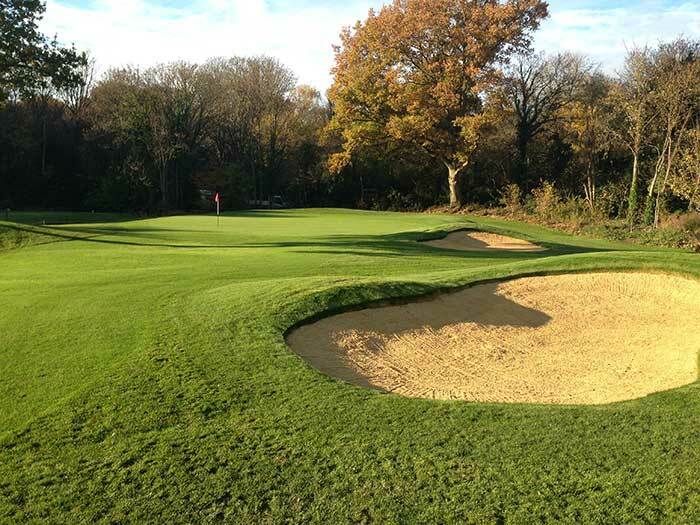 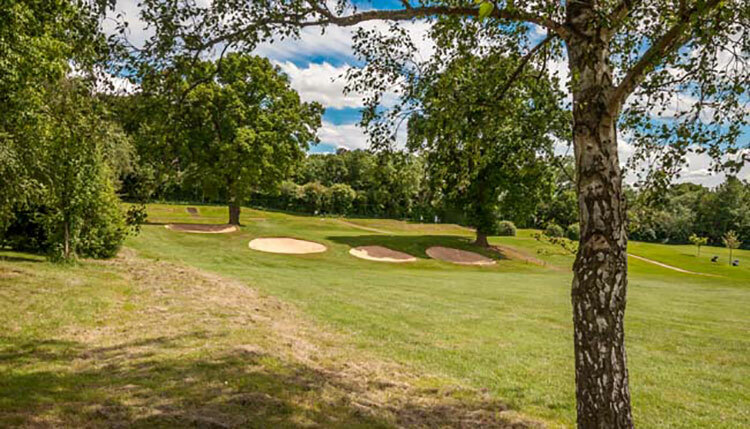 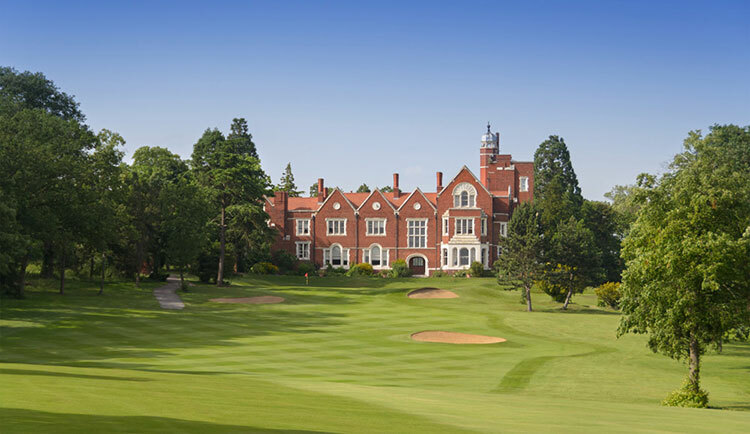 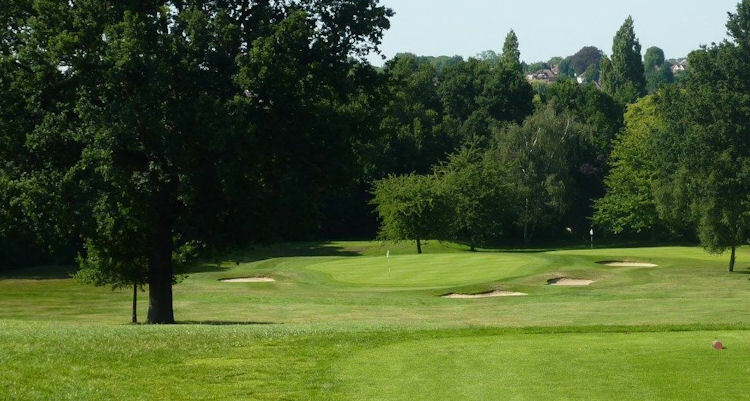 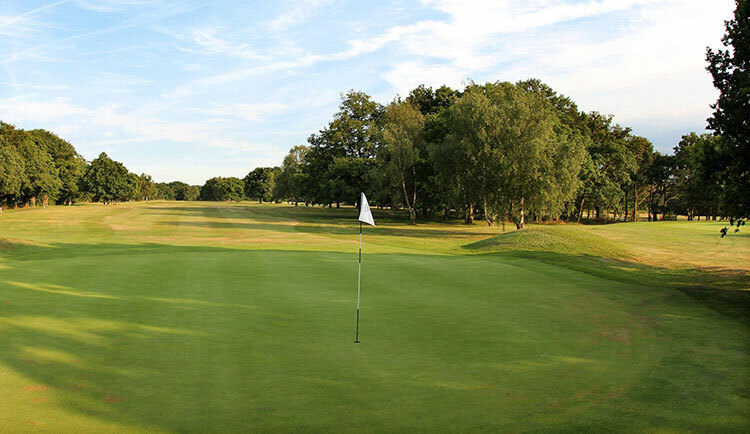 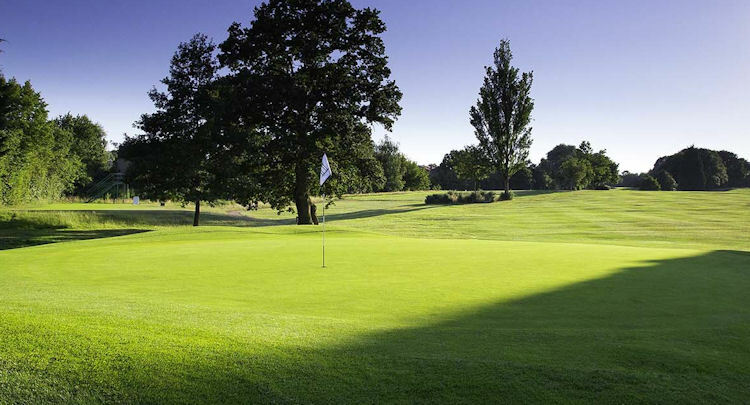 If you have the patience, it is certainly worth navigating your way to the outskirts of London where golf in Middlesex really comes into its own. 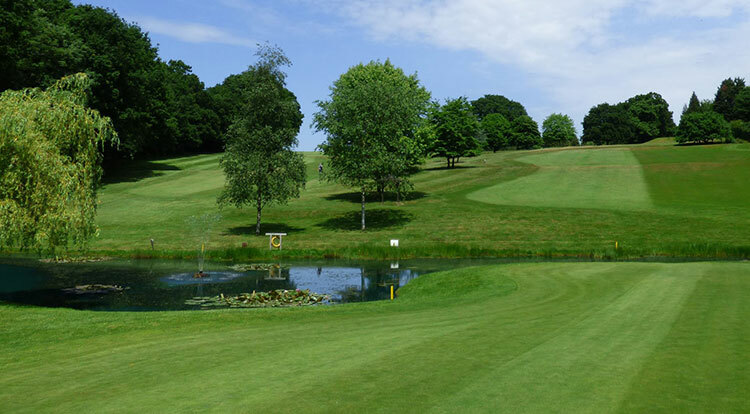 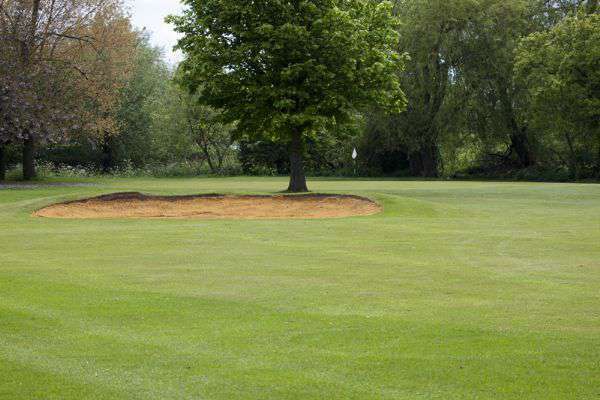 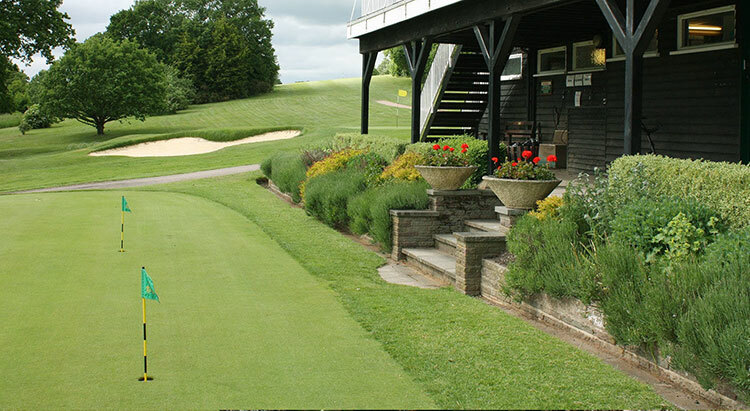 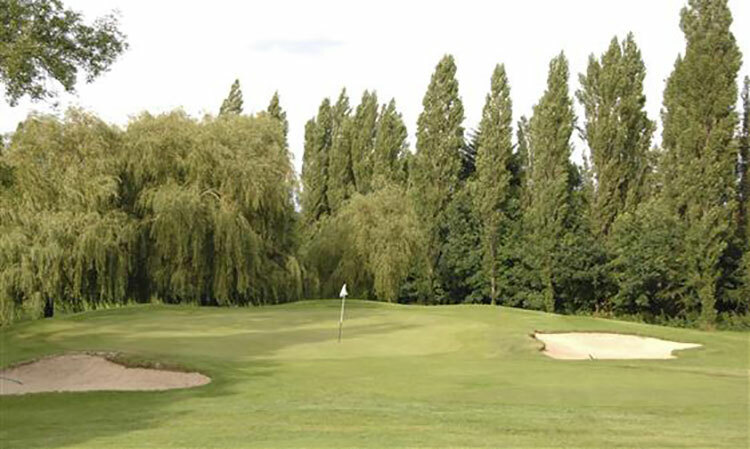 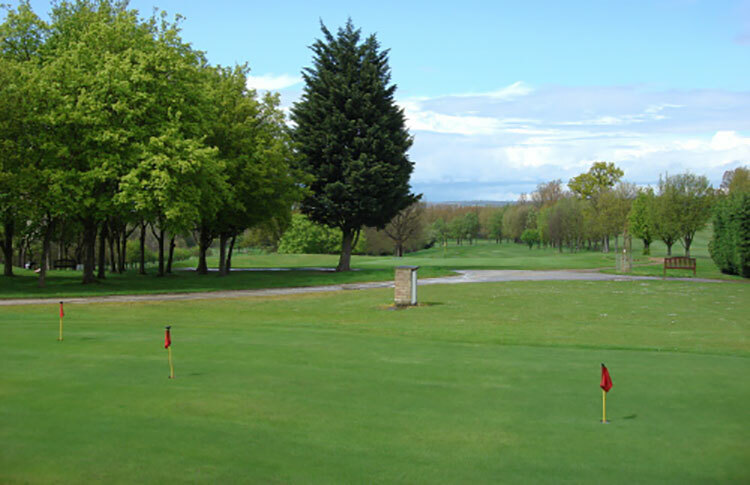 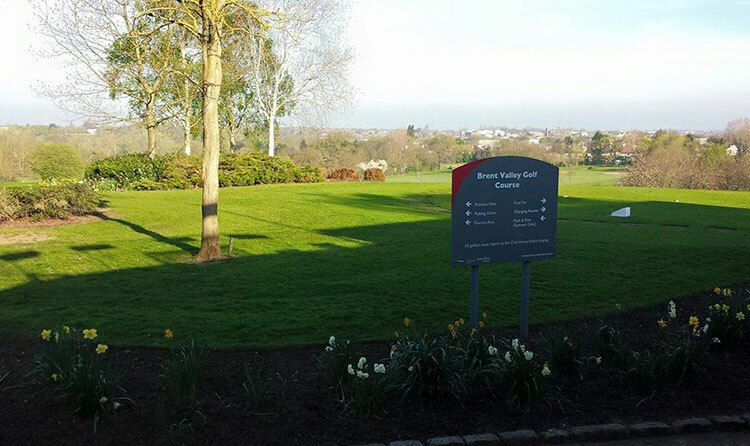 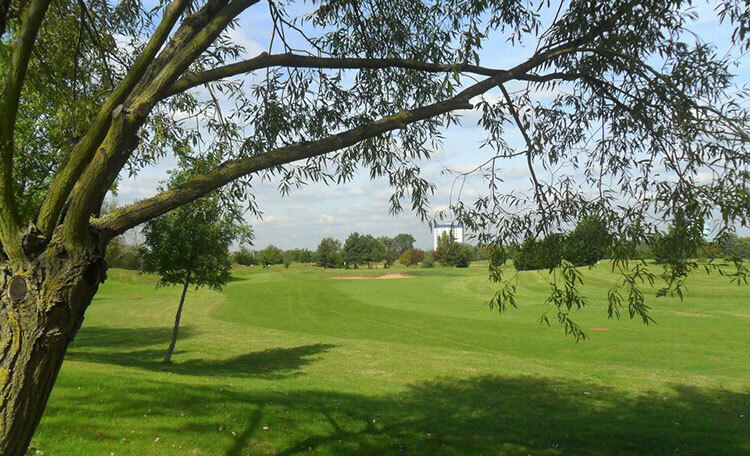 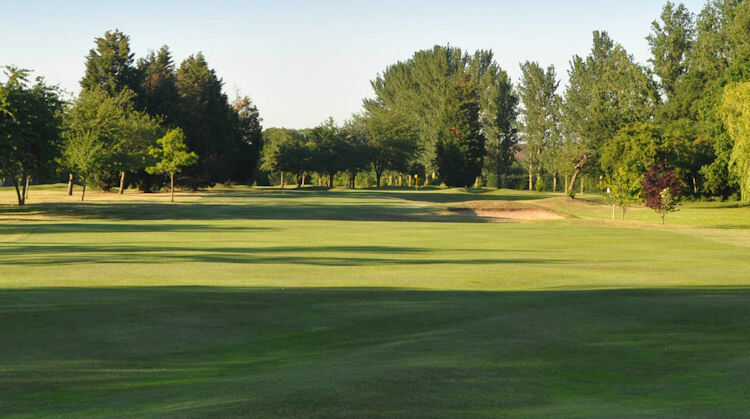 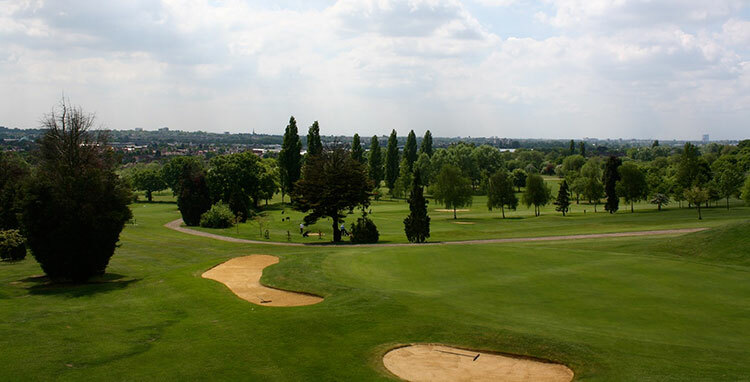 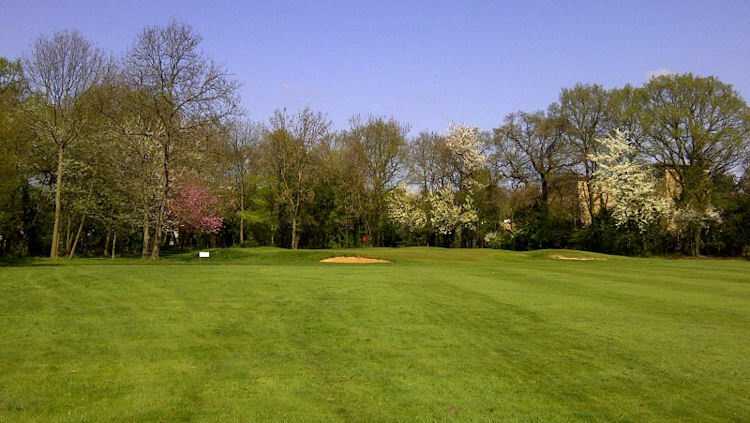 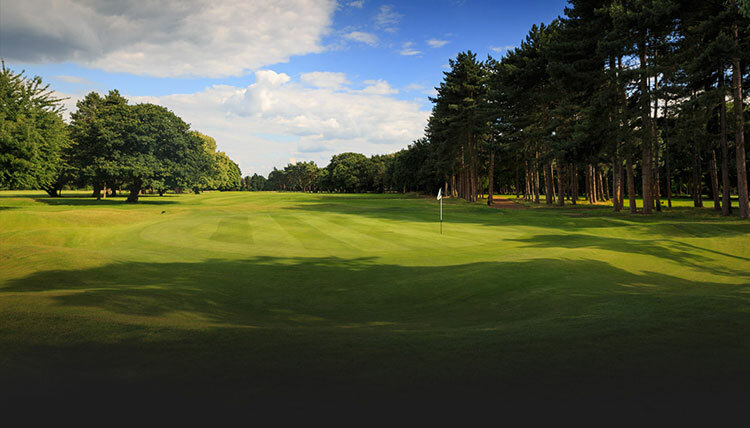 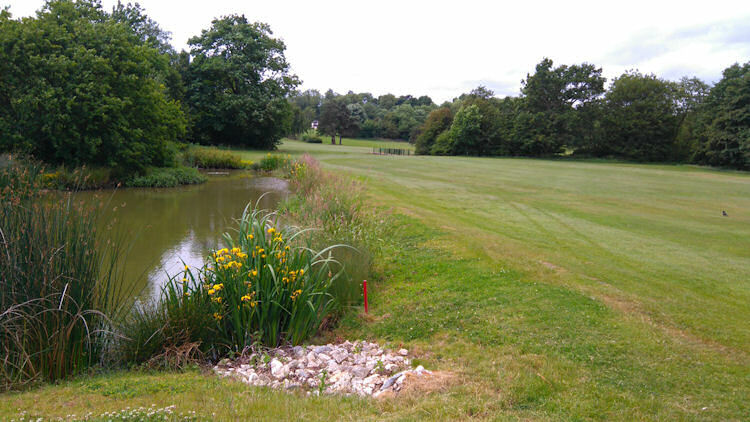 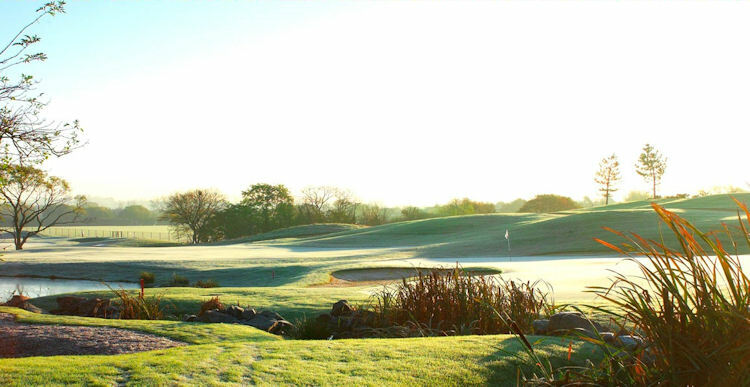 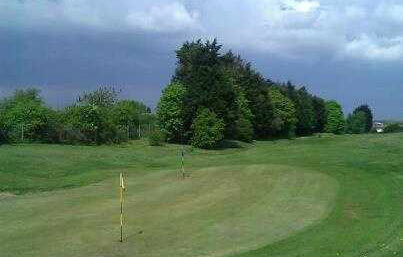 Stockley Park Golf Club is a fine example of one of the best courses in the area. 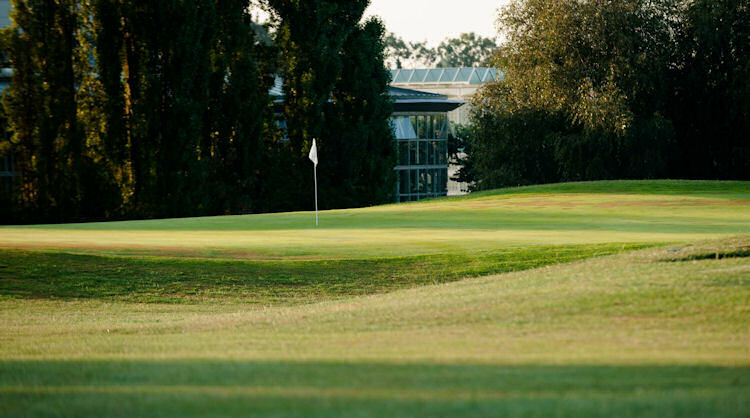 And at night, leave your clubs somewhere safe and head out to enjoy the nightlife in one of the best-known cities in the world, where the nightlife is near enough unequalled.